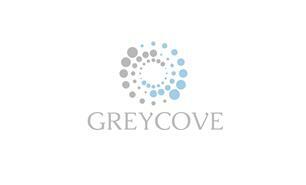 Greycove Ltd - Bathrooms, Carpets/Flooring, Home Improvements, Kitchens based in Hornchurch, Essex. You can rely on our expert building contractors to provide you with top-quality building maintenance services at affordable prices. Our team provides property maintenance services to local councils, schools and landlords. Our range of services includes plumbing, plastering, carpet fitting, bathroom fitting, kitchen fitting, painting and decorating. Our building contractors can work closely with estate agents, landlords and letting agents to do maintenance on residential and commercial properties.